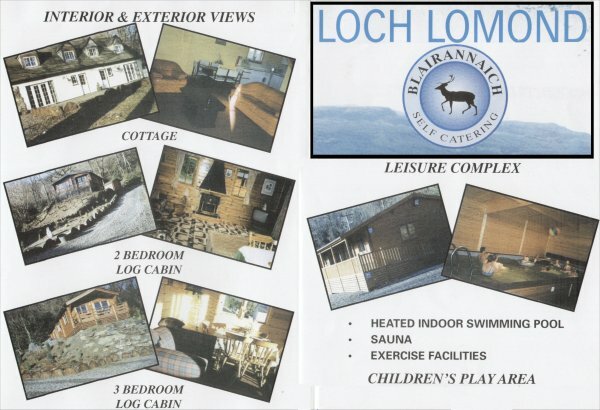 We offer 2 cottages and 3 log cabins set in secluded, tranquil woodland at Tarbet overlooking Loch Lomond with private Loch frontage complete with jetty and slipway. Each cottage features a double and a twin bedroom plus all amenities. The log cabins are 2 and 3 bedrooms. We also have a heated indoor swimming pool and sauna.